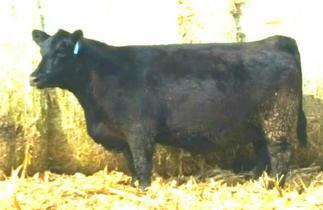 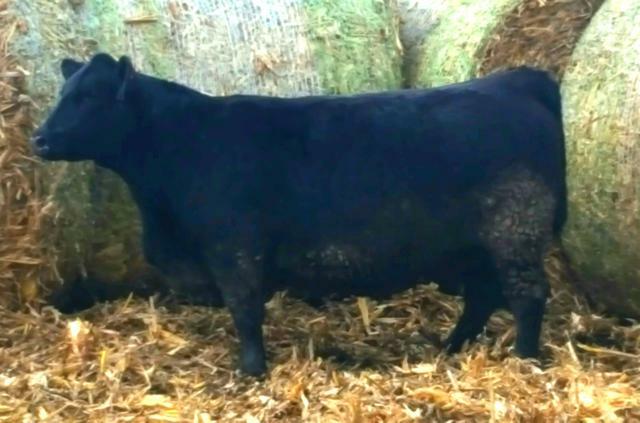 .Our main goal is to produce great balanced trait females. 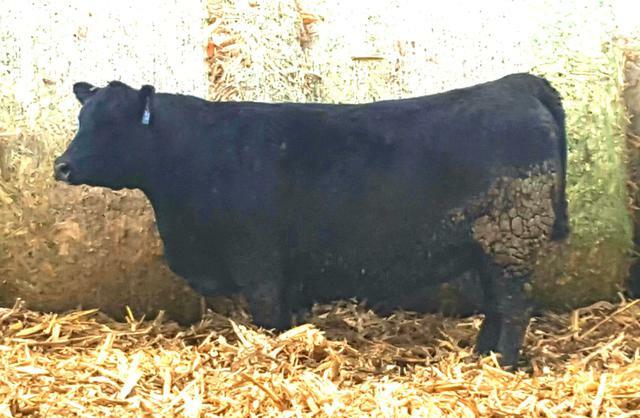 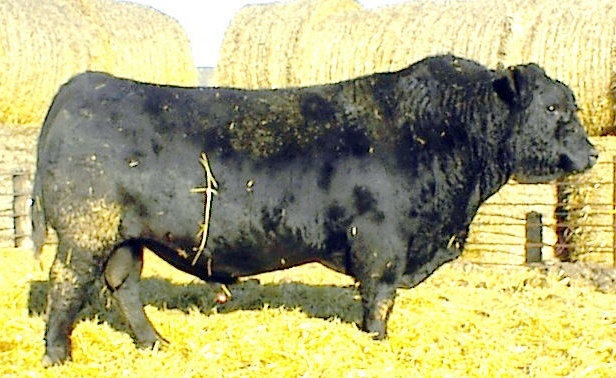 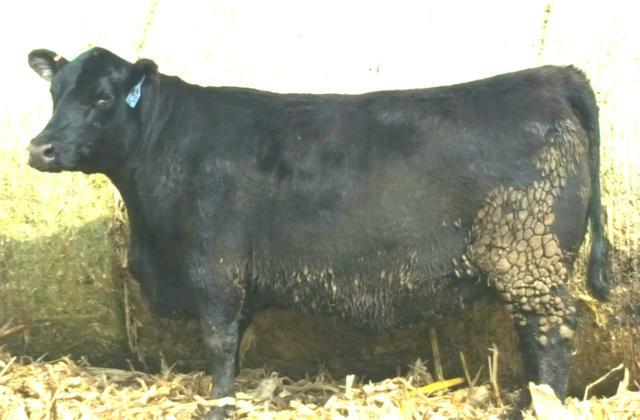 We have been able to achieve this through the use of OCC (Ohlde) genetics and our own herd sires.The fleshing ability and forage efficiency of these cattle is excellent, these qualities along with their moderate mature size makes them very easy keeping.The bulls are grown on a high roughage ration (41mcal) and will remain in good condition while breeding. 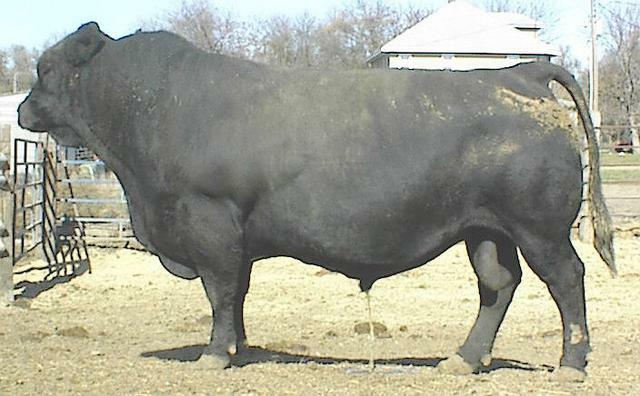 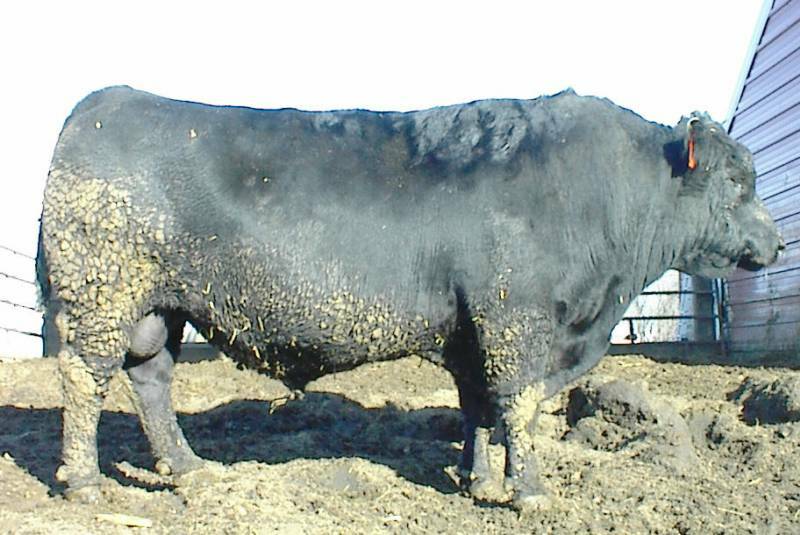 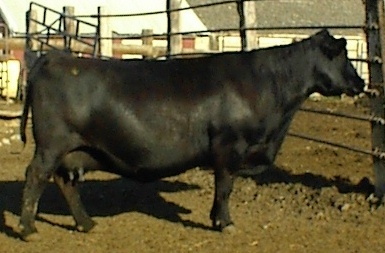 The bulls also have very good libido many of our bulls have very good scrotal measurements as yearlings. 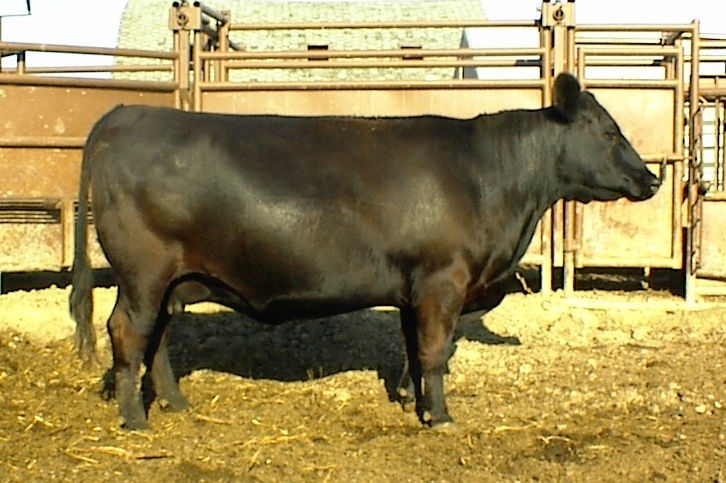 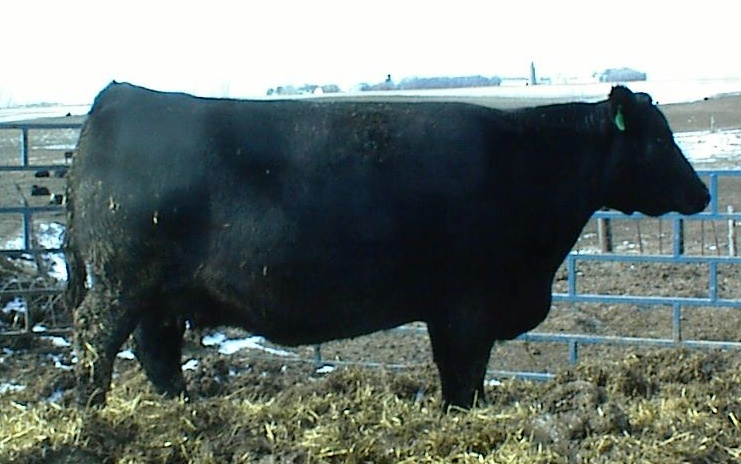 The cows have very good longevity also with several of them reaching their upper teens in age and still producing.The cattle Have also proven to be quite appealing phenotypically.